Owing to the critical risks happening in India – China borders, few allegations are stating the boycott of Chinese products in India. We thought to explain it from a smartphone perspective, regarding the reasons that would affect both countries when we boycott Chinese smartphones. 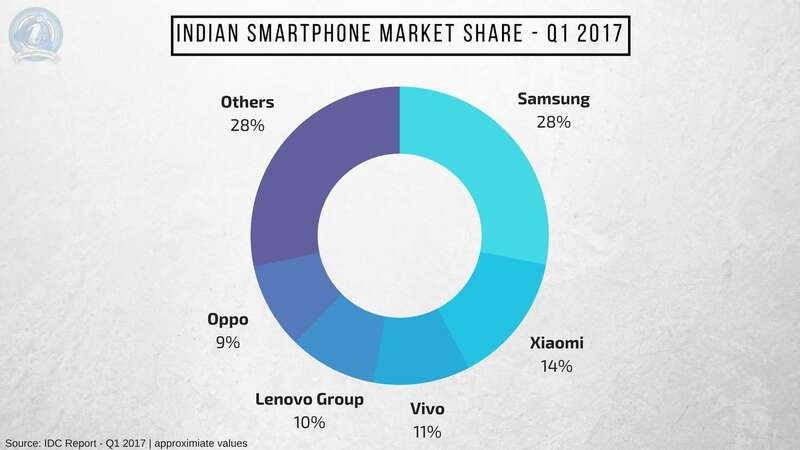 During the recent years, Indian users are so addicted in buying Chinese smartphones; they made it be in the top 5 smartphone vendor list in India [Q1 2017]. Even before that, in Q4 2016, the Chinese smartphone vendors respectfully moved down our Indian smartphone vendors from the top 5 list and occupied a big market share. We even wrote an article how our Indian smartphone raised to the peak at one time and fell miserably. It is evident that Chinese smartphone vendors are going to have a consistent position in Indian smartphone market share but what if.. we boycott Chinese smartphones from India? Would that make a difference, or will it lead to illegal shipping? Here are our assumptions on Chinese smartphones banning in India. Hold on a second, before we take a look at the assumptions, let’s see how Chinese Ban Game works. If the same bans happen in India, it may lead to havoc across the country. As China is the communist country and their laws are not aligned with the peoples wish, the same chaos doesn’t happen in China. They simply ban things which they think are a threat to their government. Neither China doesn’t comprise about banning Oppo, Vivo, OnePlus or Xiaomi just like it has happened in Pakistan. 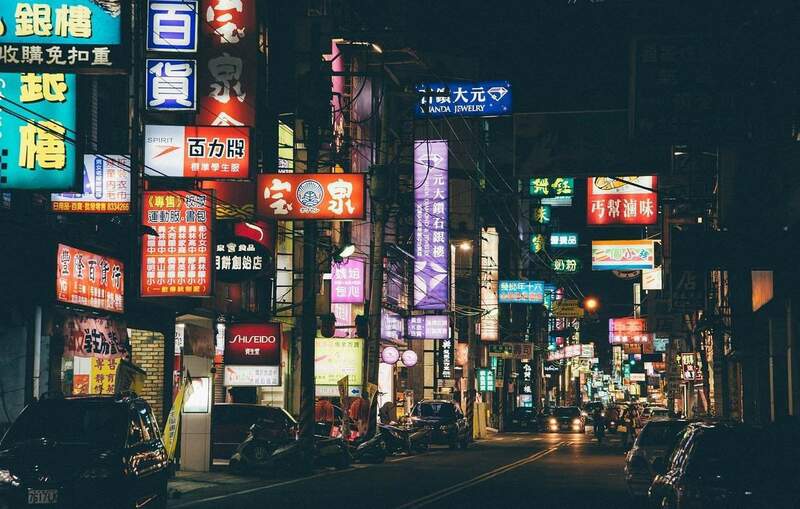 Banning these brands won’t make China’s economy weak because the export of the products from these brands constitutes close to just 1% of total exports. And after all, non-Chinese brands like Samsung, Micromax, and even Apple will have to rely on them to deliver products to consumers around the world. Now, let’s get started with the assumptions. Before you continue further, we just want you to know that these assumptions are made based on a discussion within our Editors Team, and we may or may not be correct. But, we’ll try to put it close to reality! So, here it goes. It’s a known fact that Indian government is so slow that it took almost 4 years to execute the terrorist Kasab, who’s behind the attacks of 26/11. So, the decision of banning Chinese products and in this case, the smartphones won’t happen suddenly. Also, we can’t prohibit the import from any country completely even if we have problems diplomatically, territorially or militarily as per WTO guidelines. Let’s assume that Indian government showed a positive sign in banning Chinese smartphones. 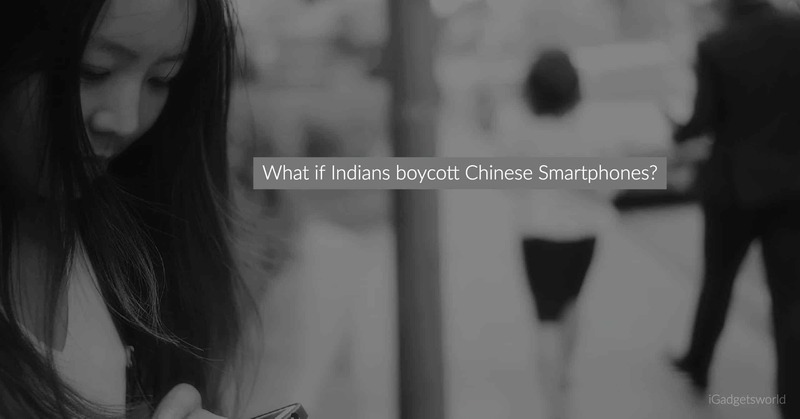 Even if they don’t, let’s consider Indian users have boycotted using these Chinese smartphones, then what would be the impact? If we take a close look at the smartphone market share in India, the top position is always Samsung, and the remaining positions are always changing. 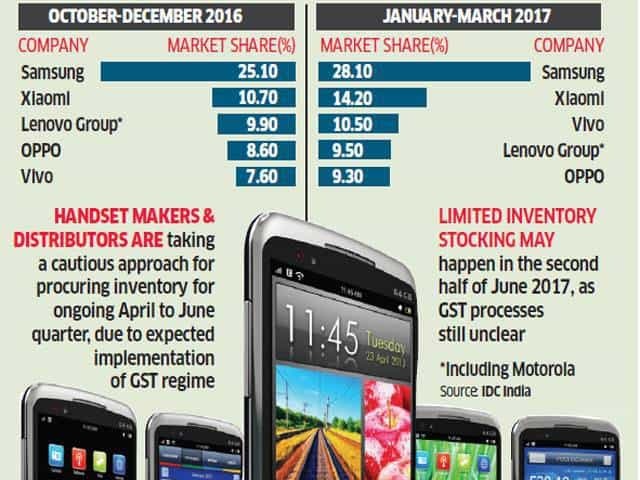 At one point in time, Indian mobile phone vendors used to be in the top 5 list, but now they were nowhere near to that. As told earlier, the top 5 list is occupied by Chinese mobile brands. So, banning these Chinese brands will show adverse effects on market share. It may not show a sudden dip in market share, but gradually all Chinese brands will lose their market share. But, I don’t think Indian Smartphone vendors like Micromax, Intex, Lava, Karbonn, etc. can make use of this opportunity. As explained in the previous article, the death of Desi Mobile Phone Brands is inevitable. Chinese brands are more famous for their disruptive pricing than their smartphones. Xiaomi, OnePlus, Huawei, etc. have all showed their disruptive pricing which broke the sales records. On the other side, other branded smartphones are still struggling to meet the nominal profits, but these Chinese brands have already hit their goals by 100%. With the banning, you won’t find an existing brand that can show the same disruption like these Chinese mobile brands. Leave the Indian mobile brands as they’re heavily relying on re-branding Chinese phones with a higher price tag. 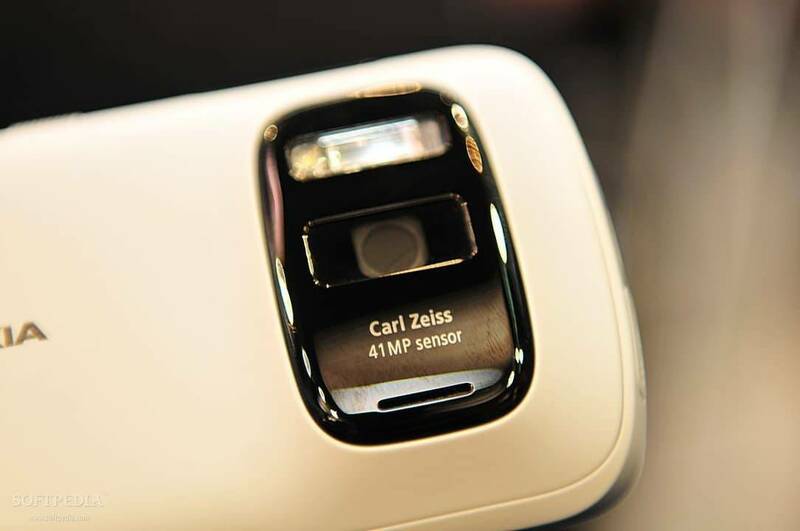 So, the dominance of Samsung will be quite high, and so is Nokia’s. It would be a complete re-birth of the Finnish company, and if everything goes well, it could occupy a significant market share in India again. 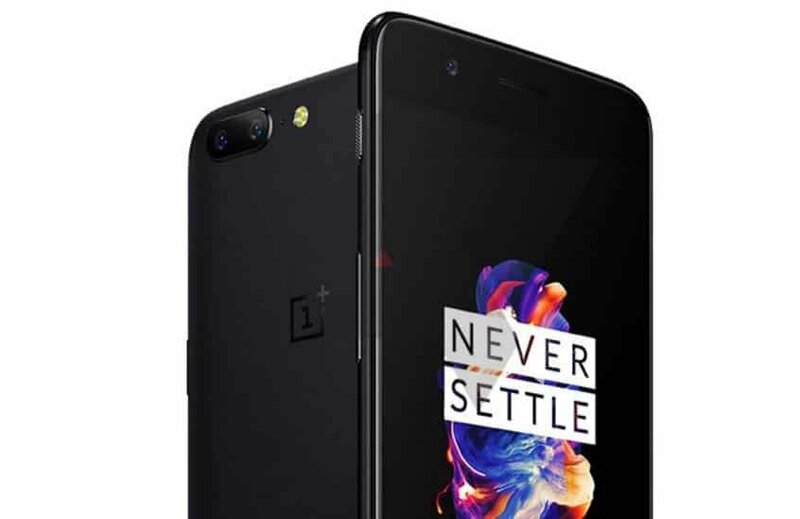 The Chinese Smartphone companies – Oppo, Vivo, Xiaomi, and OnePlus have gained so much popularity with their marketing tactics. Oppo and Vivo have a huge offline market while OnePlus & Xiaomi have recently entered the Offline business. As told earlier, the decision of banning would take a lot of time, so before things get worse, these Chinese brands would try harder to sell off their stock. Or they may collaborate with the Indian company to continue their market presence in the country. Some may buy, and some may not, as the after sales would be ineffective once the ban goes live. But, there would be a complete mess up. Remember the recent ban on BS-III vehicles? It incurred a loss of 600 Crores to the two-wheeler manufacturers as they sold all vehicles with huge discounts. You can expect the same thing before these brands are banned from India. If we boycott Chinese smartphones, the effect will not limit only to smartphones, but extended to other Chinese goods that are connected to Smartphone industry. The smartphone industry of China has their biggest market presence in India and boycott will ultimately disrupt their businesses. China also exports a lot of electronic and household products which are attractive both in price and quality. In the long-run, the boycott will hurt not only Chinese goods sale, but also cause adverse effects to consumers in India. Initially, this may cause negative effects, but ultimately this will lead to the birth of new smartphone companies in India. The “Make in India” strategy shines. As a result, Indian brands went quiet, realizing it was pointless spending to promote a feature set that was lacking. A void that the Chinese manufacturers were only too happy to fill. It may not possible to ban all products from a country, but it’s possible to raise the standards in making our smartphones. It will benefit the economy of the country. It’s hard to just ignore the great features some of the Chinese phone makers are offering but also, please do remember we Indians are capable of making the same featured smartphone with the half of the cost we are paying to the Chinese makers. India banning Chinese smartphones looks silly and immature. Let’s say when you play a game of Cricket, and you are not given a batting chance. Would you pick your bat & stumps and go home? Would that be a sign of maturity? While you should fight for your batting chance and stand up to bullying, you should also learn to work in a team & not run away from it. Indian leadership is a relatively matured one and thus doesn’t play stupid mind games. It will continue to work with China & other countries while pushing for its rights. India wants to be a leader, and an essential part of leadership is dealing with disappointments and also trying to improve our standards in every sphere of trading. We thought we would leave the final decision to our readers. Please vote using the below poll if it is a wise choice to boycott Chinese smartphones in India or not. Next articleBrave Explorers – An Augmented Reality Game Where You Create Your Own Gaming Levels!